Shaspo Tours offering Special Tours and Hot Deals to Egypt, including special offers to Pyramids of Giza, Hot Deals to the Red Sea, Short Break Hot Deals, Egypt Holidays special offers and more. Shaspo Tours offering Red Sea Hot Deals and Special Tours, enjoy your Egypt Red Sea Holidays and get our Free of charge offers in Sharm El Sheikh and Hurghada. 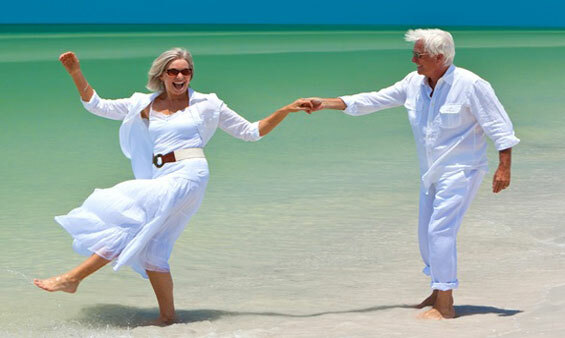 Take a break from your daily routine and get away with our specially designed Senior Tours, find your way in comfort Senior Travel Packages to all the Egyptian mysterious attractions that formed over seven thousand years. Egypt Holidays Hot Deals and Egypt special Holidays tours with Shaspo Tours, Book your Egypt holidays Hot Deals and live the history of Egypt, Enjoy Egypt Holidays Hot Deals to explore the ancient Egyptian history. Shaspo Tours offering Christmas and New Year holidays in Egypt, celebrate such a wonderful and special occasion with your loved ones. Book your preferable Christmas and New Year Holidays with Shaspo Tours Egypt. Enjoy your holiday to Egypt and don't miss Shaspo Tours Hot Deals, choose from our various special offers in Cairo and get some amazing excursions Free of charge.